Oh, boy, it’s summer! 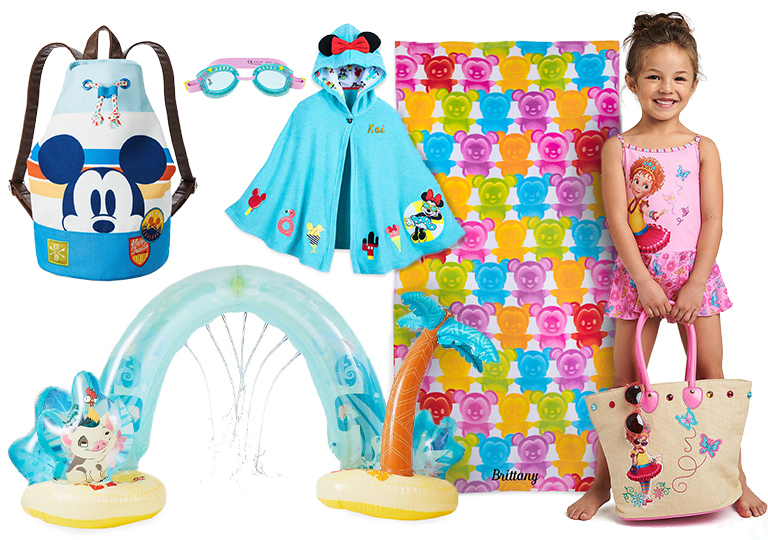 Get ready for some fun in the sun with the latest Disney swimwear, accessories, water toys, pool games and craft ideas. 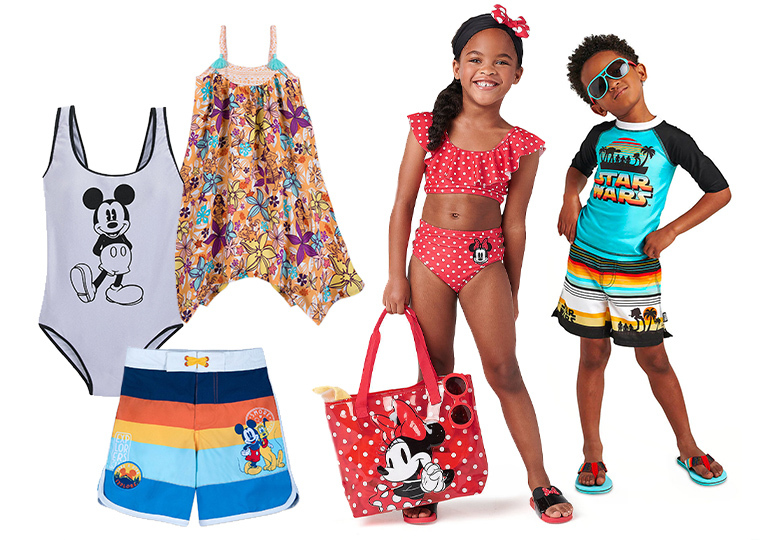 Whether you and your family are heading to the beach, water park or backyard pool, Disney’s got everything you need for a cool summer. And don’t forget, you can save 10% on select purchases when you use your Disney® Visa® Credit Card at Disney store and shopDisney.com!1 Come on in, the water’s great! Note: Because of their popularity, some items might become unavailable. Fear not! Visit Disney store or shopDisney.com to find other fun items for your Disney summer. Make a bold fashion statement with these cute and colorful Disney swimwear designs. 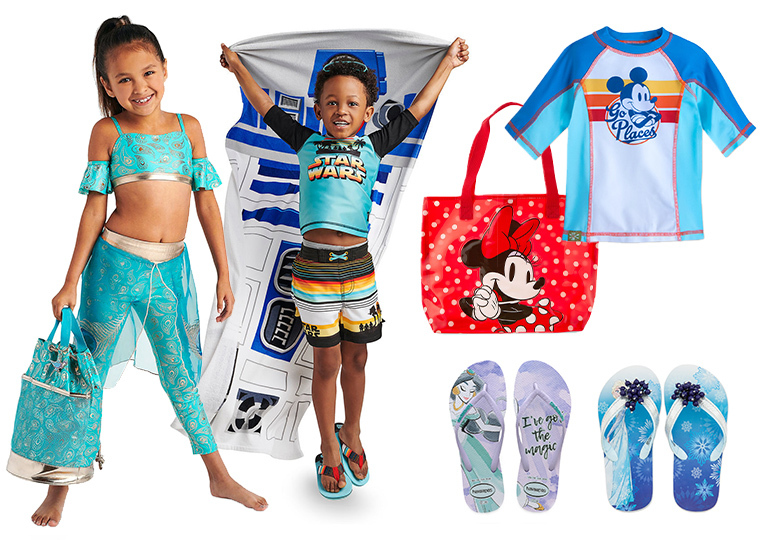 Whether you’ve got stuff to tote or just want to float, Disney has the best summer gear for you. 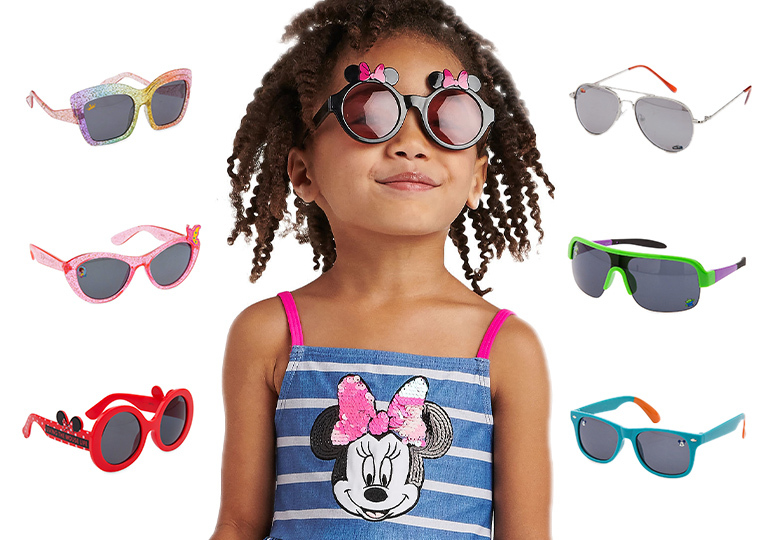 These Disney sunglasses are not only fun and stylish, they’ll protect young eyes from the sun. 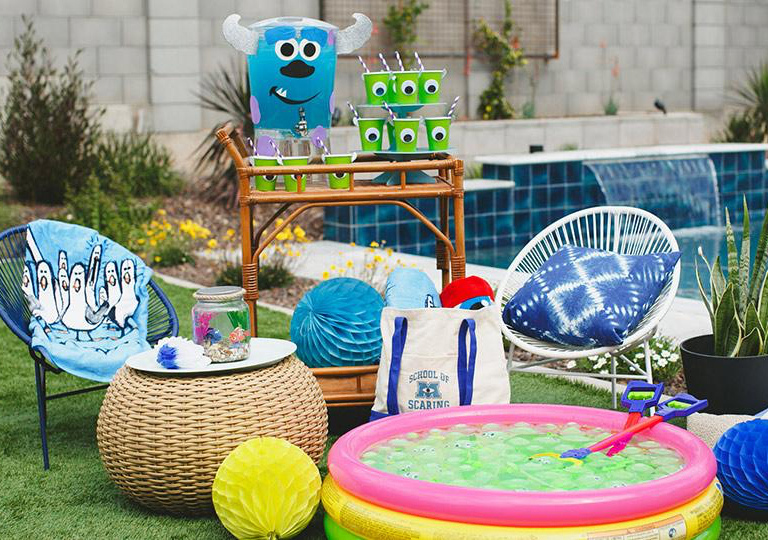 Show a little personality everywhere you go this summer by bringing along some of your favorite Disney Characters. DIY to Infinity and Beyond! Zip-a-dee-doo-dah, zip-a dee-ay, plenty of sunshine headin’ your way! 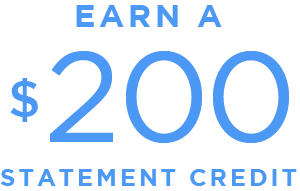 With 10% savings on select purchases with your Disney Visa Credit Card at Disney store and shopDisney.com, and your new Disney swimwear and gear in hand, you’re ready!1 Best. Summer. Ever.